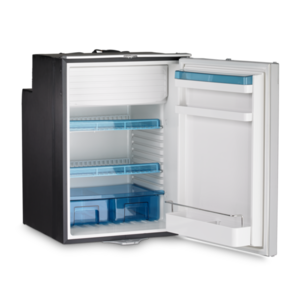 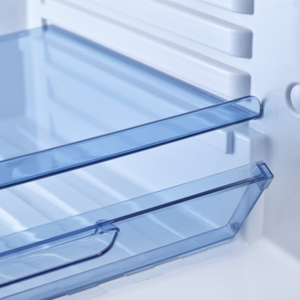 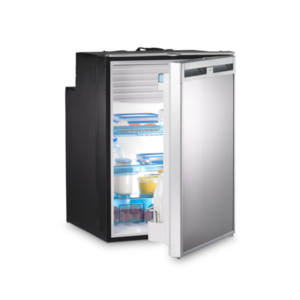 The compressor refrigerators in the CoolMatic CRX series are ingenious quick change artists. 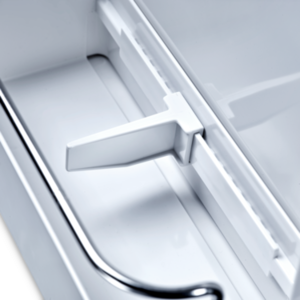 Their trick is no secret, but a patented Dometic invention. 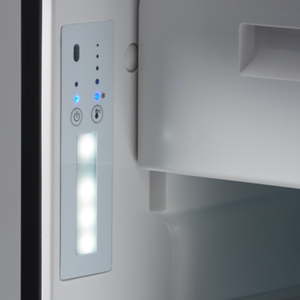 The desired temperature is set on the soft touch control panel which is mounted flush in the inner wall and elegantly integrates the LED light. 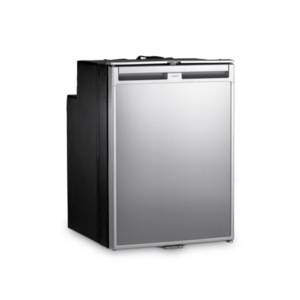 There’s smart electronics behind it: the system regulates the compressor speed therefore achieving energy savings of up to 25 %. 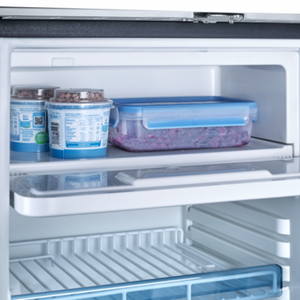 Small or medium-sized boat, single person or big family – nobody has to go without a Dometic CoolMatic refrigerator.